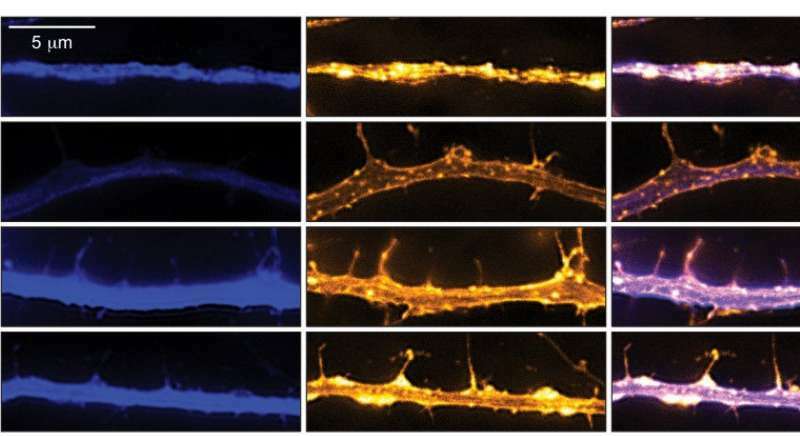 The effects of three psychedelics and one control (VEH) on cortical neurons. Credit: Ly et al. The idea that depression stems from imbalanced brain chemistry remains popular, but recent studies have revealed evidence that depression manifests as structural changes in brain circuits or atrophy in parts of the brain. This doesn't mean neurons die off during depression, but that neurites retract. 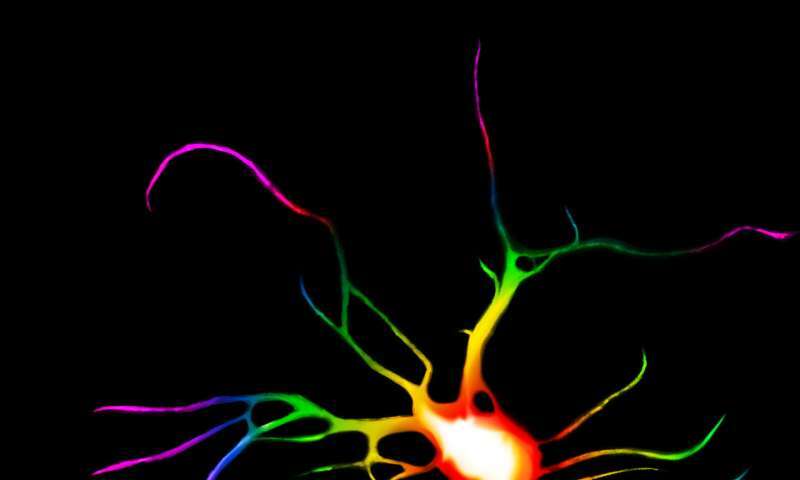 Neurites are the sections—either axons or dendrites—of a neuron that project out to bridge the gap between two neurons at the synapse to facilitate communication. "One of the hallmarks of depression is that the neurites in the prefrontal cortex—a key brain region that regulates emotion, mood, and anxiety—those neurites tend to shrivel up," says Olson. These brain changes also appear in cases of anxiety, addiction, and post-traumatic stress disorder.